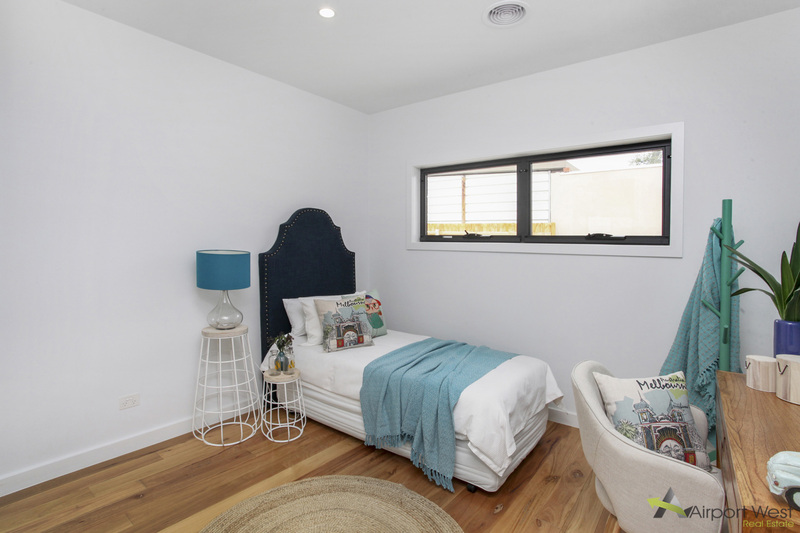 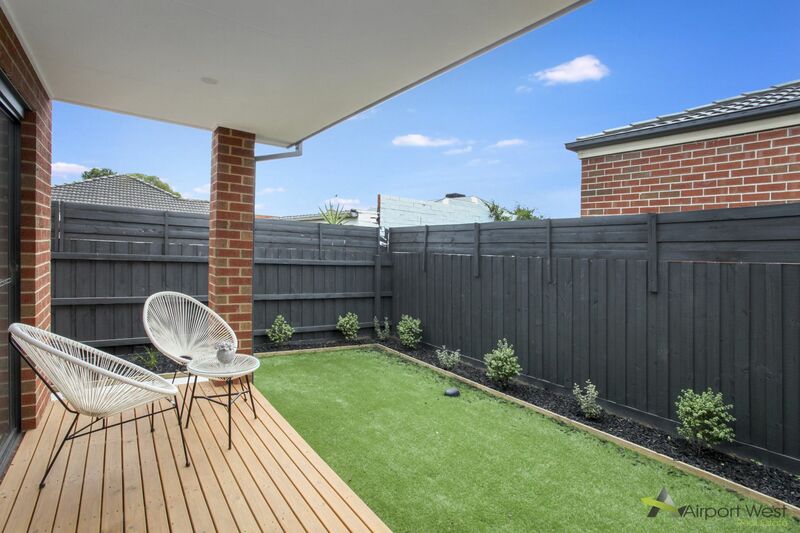 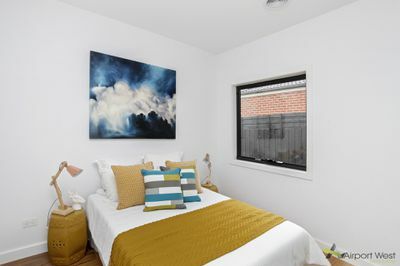 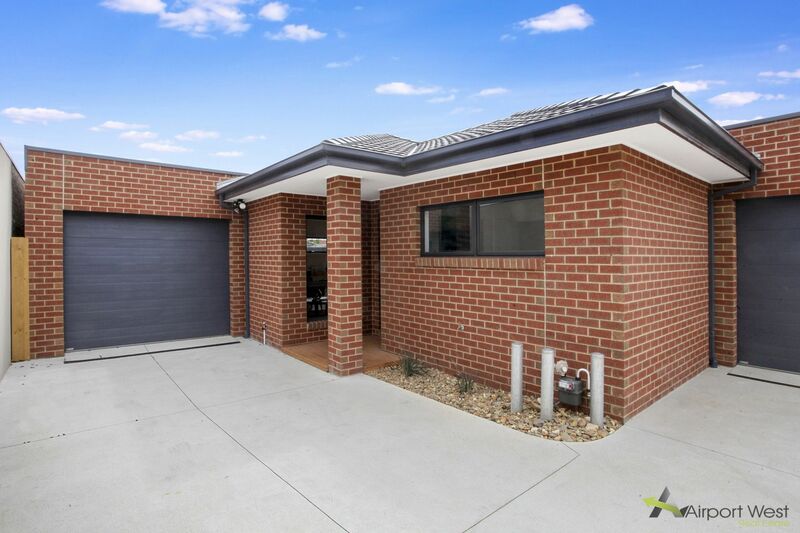 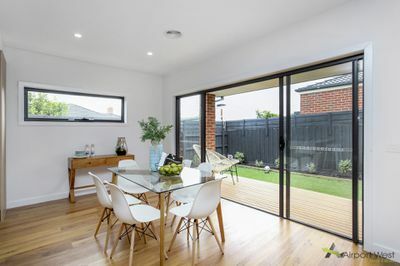 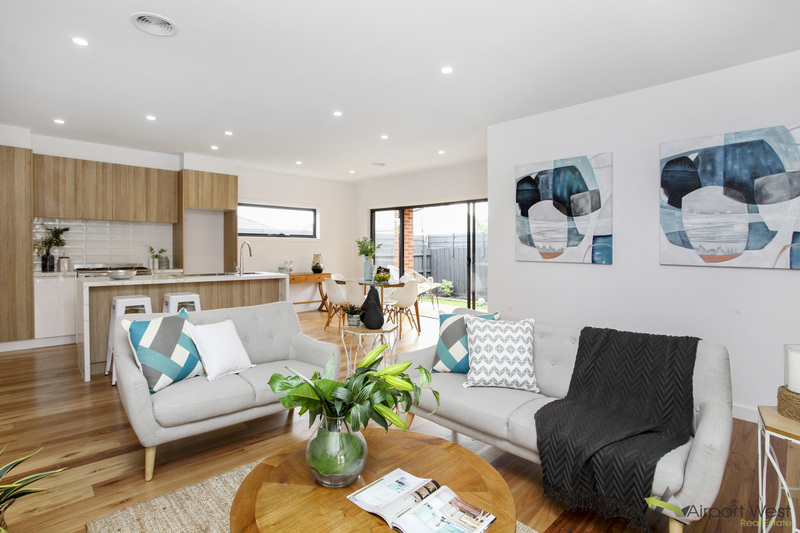 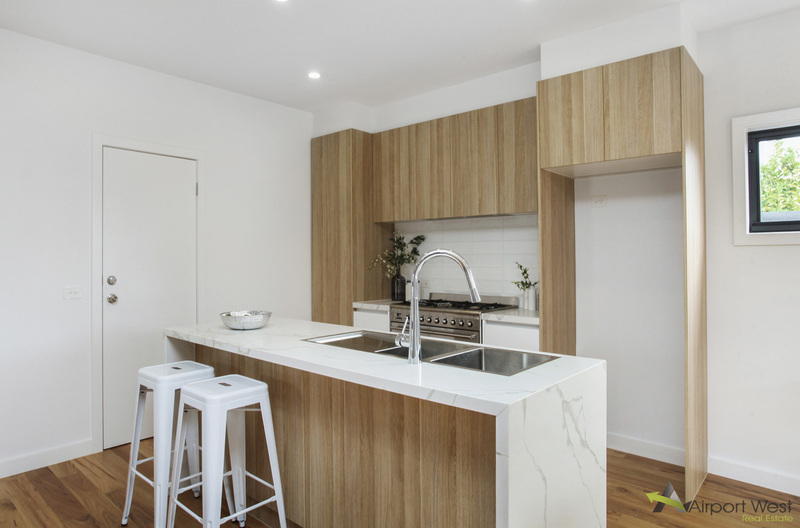 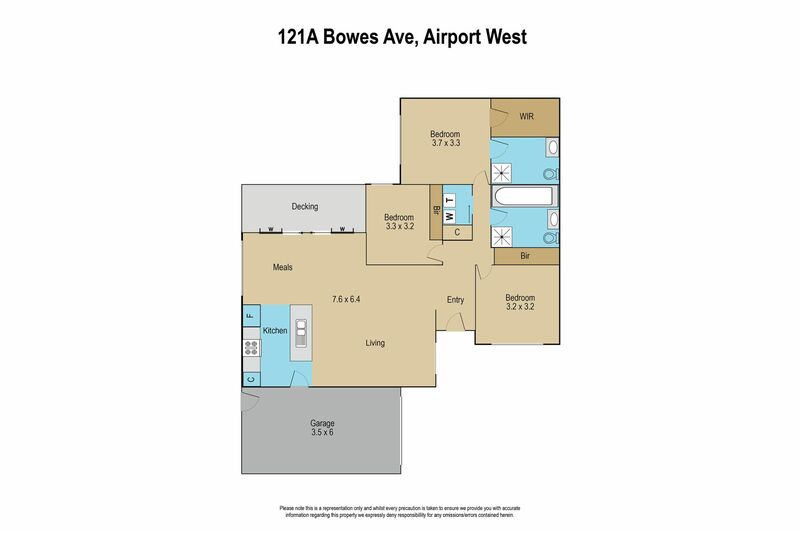 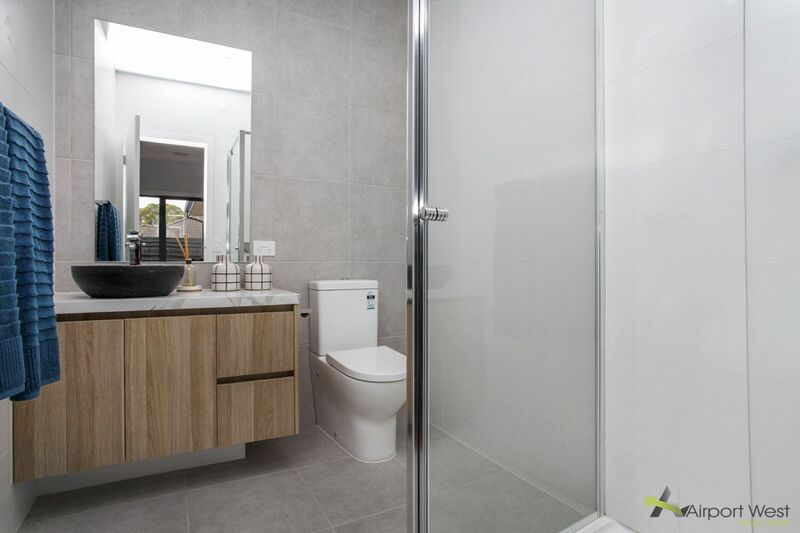 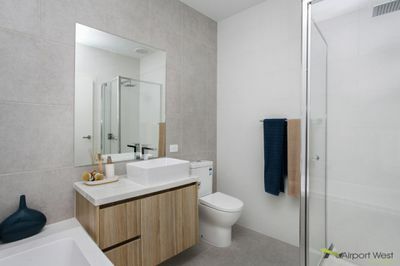 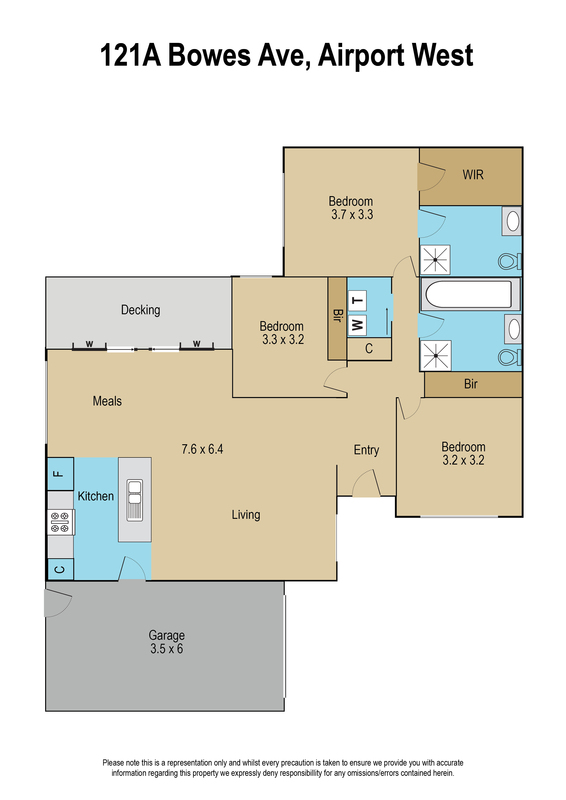 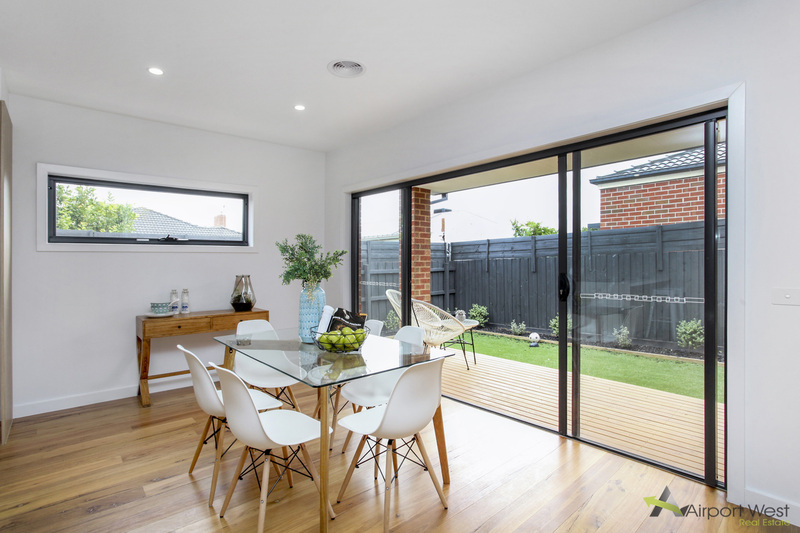 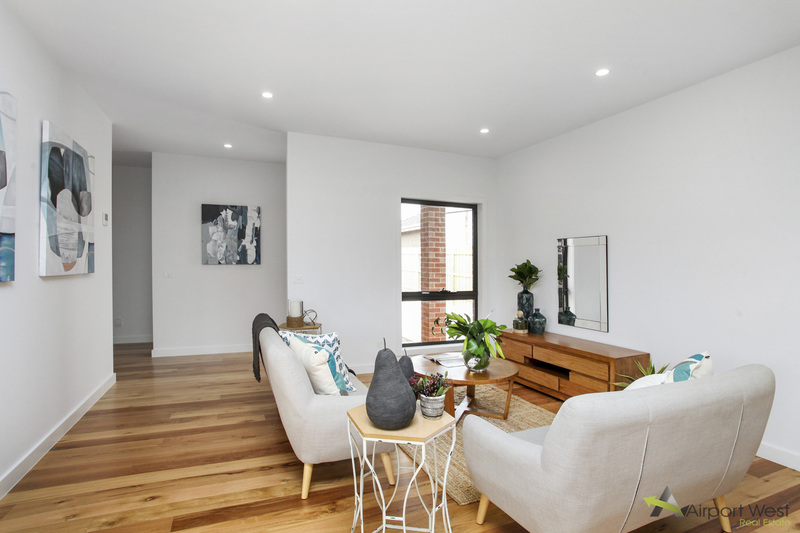 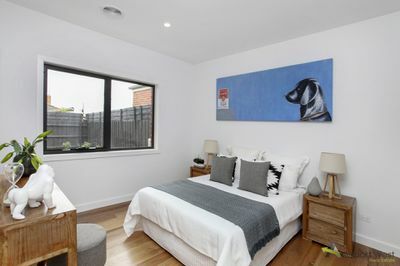 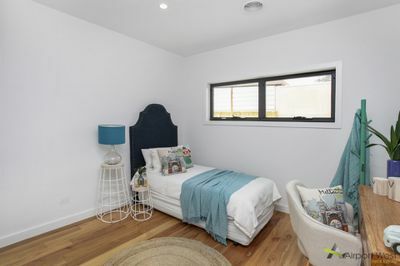 This brand new large villa/unit close to Mathews Ave tram is a must see. 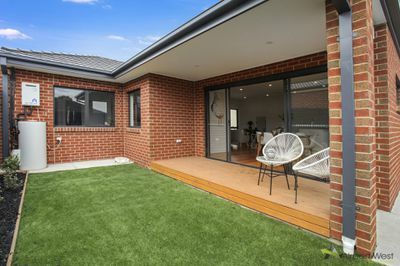 Blessed with modern features and a large courtyard this home includes three spacious bedrooms, two ultra-modern bathrooms including main bedroom with ensuite, open plan kitchen with superior appliances (Smeg & Miele), Ducted Heating , Refrigerated Cooling , Ducted Vacuum , Remote Single Garage , Central to Public Transport, Keilor Rd, Essendon Fields and Westfield Shopping Centre and easy access to Tullamarine Freeway. 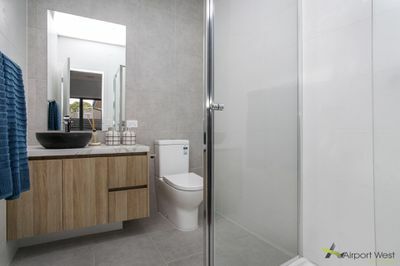 A lifestyle of convenience awaits you!